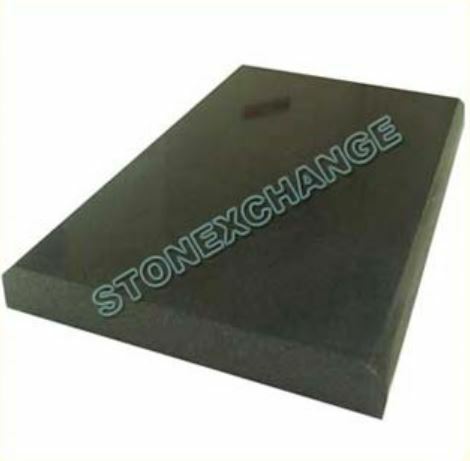 With your Miami supplier, you can get Wholesale pricing from Stone Exchange, which imports our stock direct from manufacturers. The company usually stocks nearly 90,000 pieces of threshold marble in their warehouse in a surprisingly wide variety of sizes, from white to black and many shades in between. Today you can access discounted pricing for your own renovations and home improvements. You can check out the online product showcase that highlights our top marble products from Travertine, White Carrara, Crema Marfil, Absolute Black Granite, Euro Beige (which has a tone that leans towards pink), Pure White Thazoz, Bardiglio Gray and Emperador Brown. White is hot. White hot. For years now the trend has been white for the living room and kitchen, and the fresh trend doesn’t look like it’s going anywhere. Our white marble with beautiful, subtle grey veining has been one of our hottest products. Replacing normal wooden, painted outdated windowsills with cool, smooth-to-the-touch white marble windowsill remarkably increases the feel of luxury in your home. Get the feeling and look of elegance at discounted wholesale pricing, without paying the retail markup. Don’t hesitate to call us to ask about our pricing or for suggestions for your home project. We will be happy to hear from you 305-731-2400 or write us on our website. Designers have been remarking how marble is coming back into style. It was always a standard classic, but nowadays with the slowly increasing confidence in the economy, people want to celebrate with glam in their homes. While white is the number one trend, elegant greys have also been popping onto the scene in kitchens, to compliment the stainless steel major appliances, wooden and stone floors. Our Bardiglio Gray marble hits that sweet spot in that steely look. Just that detail of making your window sill frame “pop” with in light grey adds another dimension of purposeful design to what otherwise would be a standard kitchen. While there are many imitation marbles, woods, etc. that you can get for cheap, there is something unsettling about knowing that the process to make those materials and the economic ramifications of that manufacturing process. In California, the trendsetting bell weather state, especially LA, designers are commenting on peoples’ individual desires to reduce manufactured imitation products in their home. Real materials are being used, and marble window sills are replacing some of the fake or painted wood. There’s some peace of mind knowing that while you are inside, you are still interacting with nature somehow by surrounding yourself with these good-vibe, natural materials. Let there be light. The main focus in many living rooms is, firstly, the sofa, and then either the TV or a gigantic window with a nice view. Large windows take advantage of all of that sunlight, boosting your good-mood hormones, and help regulate your awake-sleep circadian rhythm. 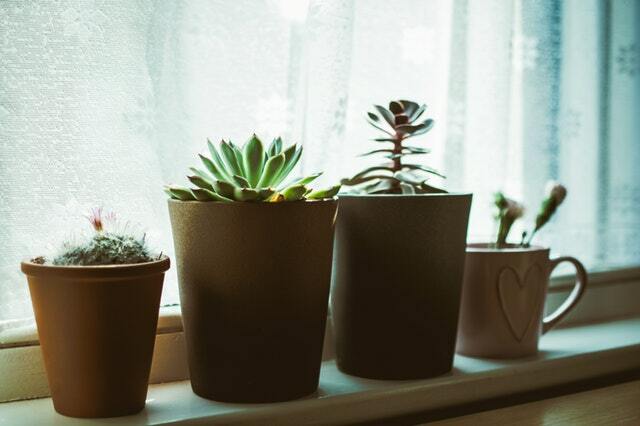 So why have a regular windowsill when your attention is being drawn to all of that beauty? 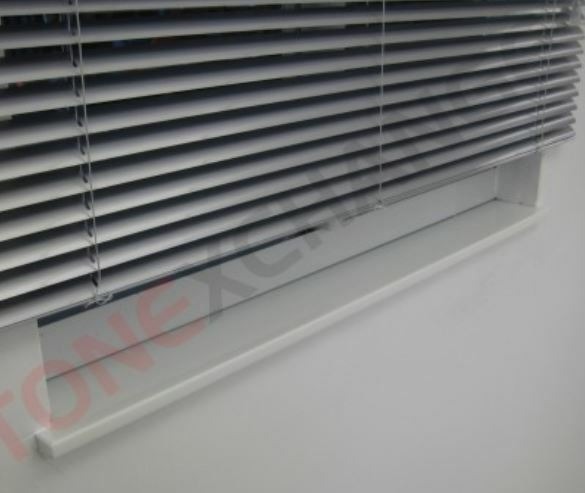 You can replace your windowsill at very decent pricing to really frame that great view. There is a whisper that windows are going to get more attention with dramatic, black frames. For this trend, we’ve got a range of different marble colors that will complement or offset the onyx style. You can choose to go all-out on that trend with our shiny, Absolute Black Granite. Or, you can offset it very nicely with either Euro Beige (which has a slightly pinkish tone to it) or our Bardiglio Gray marble. It cannot be stated enough what a stunning visual compliment to this newest black windowsill trend these lighter color marble slats will impress upon the viewer. It will definitely be a new interpretation, ahead of the design curve– and you can get a jump on it with wholesale pricing, just to increase the envy factor. As one of the largest stone importers, we can answer your questions and easily supply your home improvement project with something that will be stunningly beautiful and without the high retail price. We’re here to answer your questions.